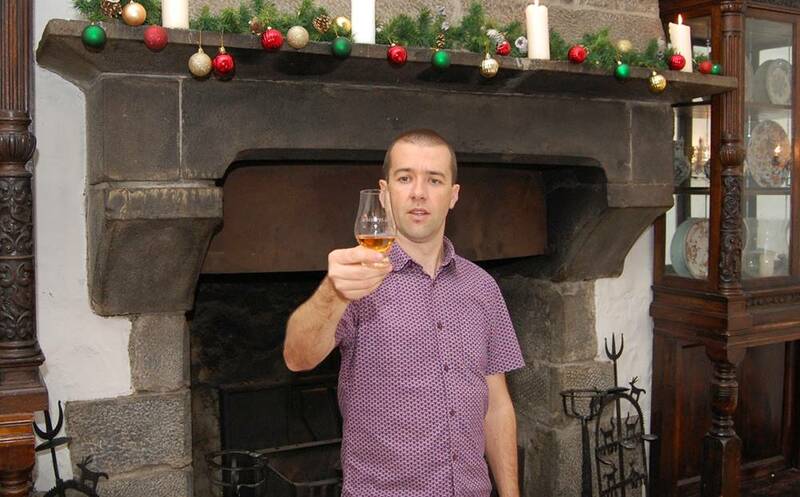 Eric is a whiskey enthusiast based in Co. Clare and hosts private whiskey tastings wherever you are located, whether it is your residence, B&B, guest-house or hotel. Whiskey tastings are very sociable events and provide excellent pre or post-dinner entertainment. 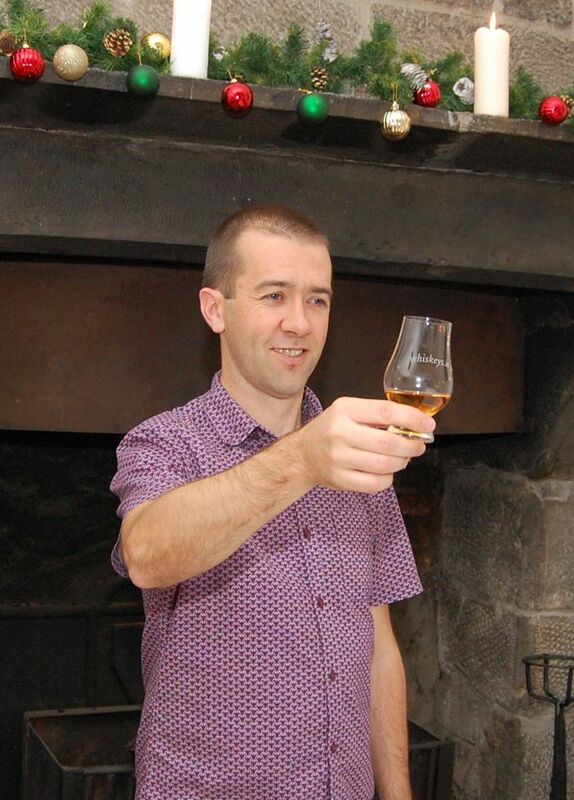 In a relaxed and informal manner, Eric will introduce you to the wonderful world of Irish whiskey. You'll get a glimpse into its rich history and what's on the horizon. You'll learn about the different styles of Irish whiskey and hear stories about the brands and distilleries past and present. 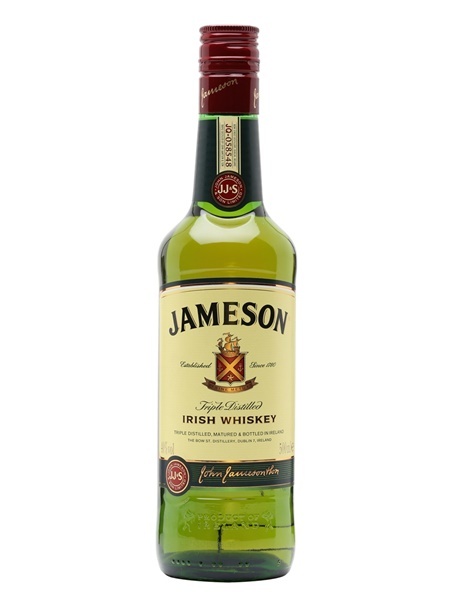 And of course, you'll get to taste some Irish spirit along the way! 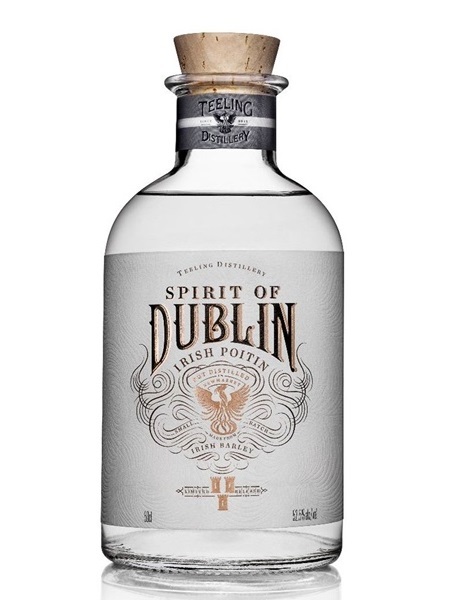 Taking its name from the Irish for small pot, Irish poitín has a long history of being potent and illicit. However, it was legalised for sale in 1997. From a whiskey perspective, this is new-make spirit fresh from the still and ready to meet with oak for a marriage made in heaven. A blend is a combination of styles of whiskey. Usually, a large proportion of the blend is from the less flavoursome grain whiskey, with a second style of whiskey (or more) providing the flavour accent. 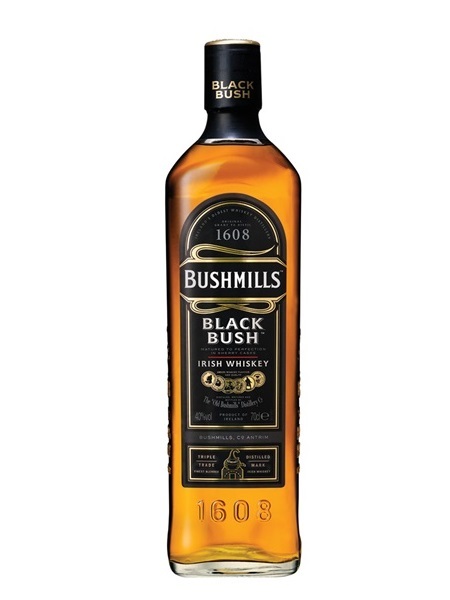 In this case, that flavour accent is from the uniquely Irish pot still style of whiskey. More common in the world of blended whiskey is the combination of grain whiskey and whiskey made from malted barley. At a time when demand outweighed supply, the introduction of the column or continuous still gave birth to the blended style of whiskey. Grain whiskey is made from grains other than barley. A little malt would be used to help kick-start the fermentation process, but the main mash-bill would be made up from corn, wheat, oats or rye. A different style of still is used and it's cheaper to make. While a foundation for many blends, on occasion it's good enough to stand on its own. 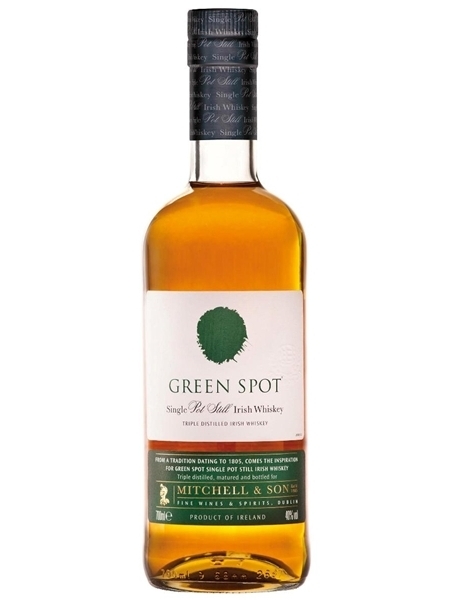 Unique to Ireland and a consequence of the 1785 malt tax, Single Pot Still whiskey is some of the finest Irish whiskey you are likey to taste. A mashbill of malted and unmalted (tax-free at the time) barley, the latter brings with it a spicy, oily texture which is only sublime. Irish peated whiskey you say? Double distillation? This whiskey is a rare treat and glimpse into our rich history to a time when peat was used abundantly in the malting process and double distillation was the norm. 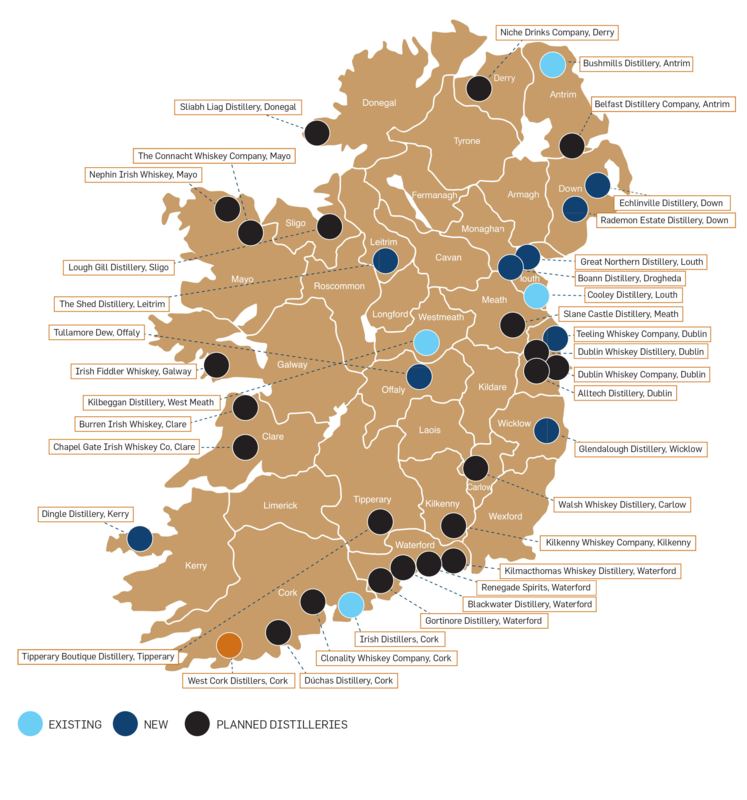 Irish whiskey is now the fastest growing spirits category in the world and we're delighted that the future of Irish whiskey is bright!